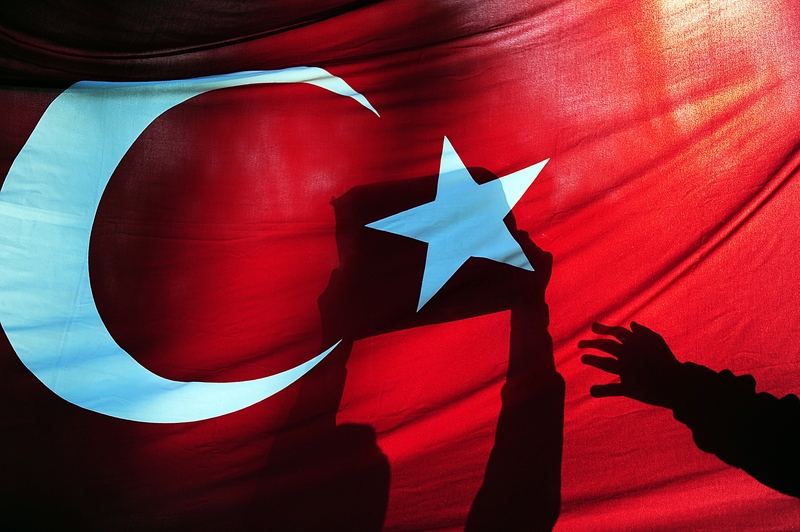 In Turkey, the crackdown on independent journalism continues. Mehmet Baransu remains in jail, apparently a victim of the government’s crackdown on the Gulen Movement. Other journalists in Turkey have been charged under Turkey’s dangerously vague anti-terror statutes. Meanwhile, a pattern of media outlets sacking voices deemed critical of the government continues, with the newspaper, Milliyet, firing seven journalists this past month. Most recently, a team from VICE news was arrested in Diyarbakir, in Southeast Turkey, where they were reporting on recent violence. Amnesty International condemned their arrest and called for the journalists immediate release. Today, there was some good news in the case, as two of those held, Jake Hanrahan and Philip Pendlebury, were released and presumably will be deported. While Amnesty welcomes the release of the two British journalists, it is not enough. A third journalist, Mohammed Ismael Rasool is still under arrest in a case that Amnesty’s Turkey Researcher, Andrew Gardner, has described as “unsubstantiated, outrageous and bizarre.” The charges suggested the journalists were working for both the Kurdish PKK and ISIS despite the fact that the two groups are effectively at war with each other. Encryption software that is readily available and entirely legal in Turkey is apparently key evidence in the case. In recent weeks, Amnesty has noted serious human rights abuses in the region, from the bombing of civilians, to the abuse of prisoners. Arresting journalists who cover the story will not make this ugly reality go away. This entry was posted in Censorship and Free Speech, Europe, Middle East and North Africa, Security and Human Rights, Torture and tagged amnesty international, Andrew Gardner, Diyarbakir, freedom of press, human rights, Jake Hanrahan, journalism, Journalists, kurds, Mehmet Baransu, Middle East and North Africa, Mohammed Ismael Rasool, Philip Pendlebury, torture, Turkey, war on terror by Howard Eissenstat. Bookmark the permalink. Scholars Targeted in Turkey "War on Terror"
We all are using this site for the more and great topics about news and more listen live shows,keep it up. All are improving the more episode for the live and making the great topics always with this site.